Looking for a spacious home at an affordable price? Grayhawk condos offer you the best of both worlds – unrivaled luxury and affordability. Imagine living a life of sophistication and leisure that many can only dream of. 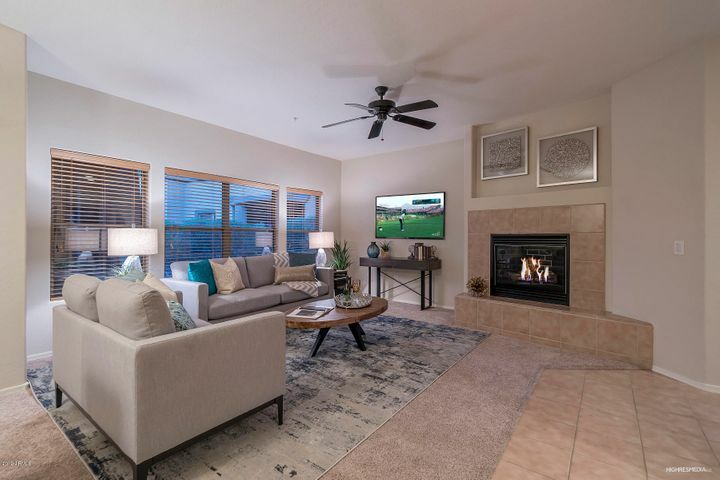 With two championship golf courses, a wide spectrum of recreational facilities and some of Scottsdale’s most popular restaurants just minutes away, there is never a dull moment for Grayhawk residents. 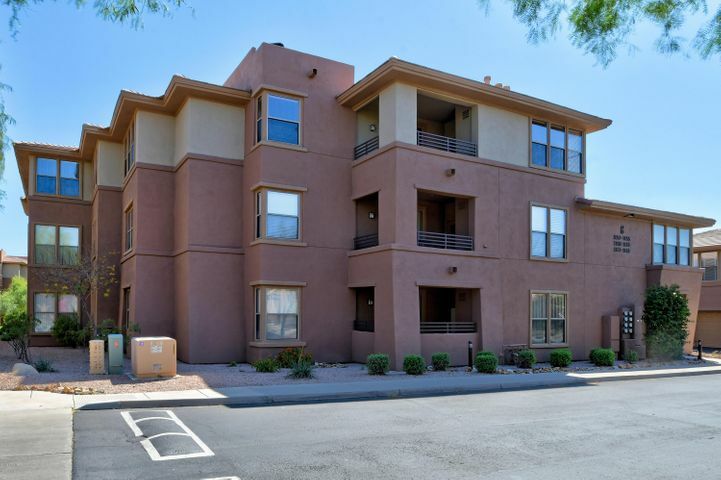 There are eight unique condominium developments in Grayhawk that feature condos and townhomes with 1-3 bedrooms. 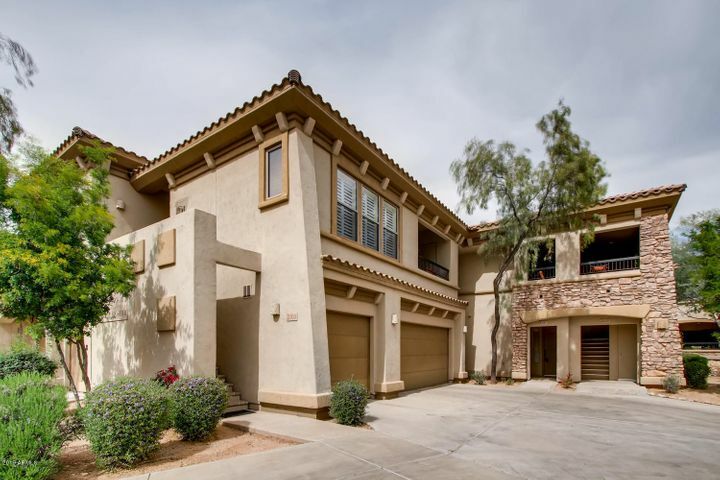 Many 3-bedroom Grayhawk condos are located in guard-gated communities and boast all of the exquisite finishes and upgrades of expensive homes. 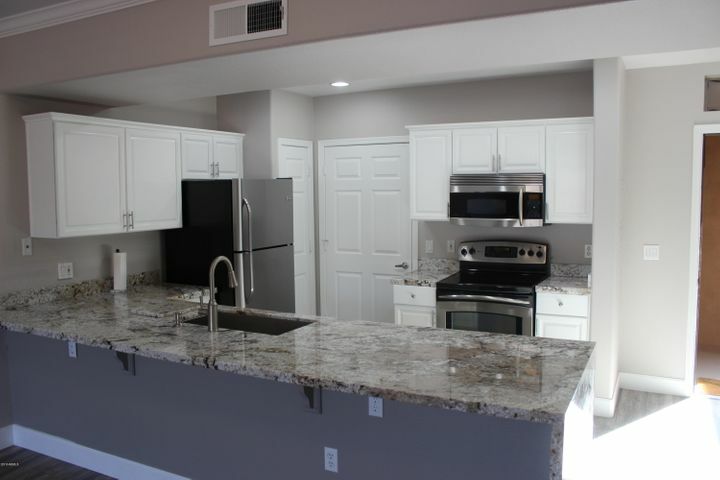 Picture your own gourmet kitchen with granite counter tops, state-of-the-art appliances and upgraded floors or a breathtaking view of your favorite golf course set against a backdrop of majestic mountains. In Grayhawk, your options are nearly endless. To schedule a personal tour of any Grayhawk condos for sale, call (480) 363-6244 or email Carmen@TopScottsdaleHomes.com. 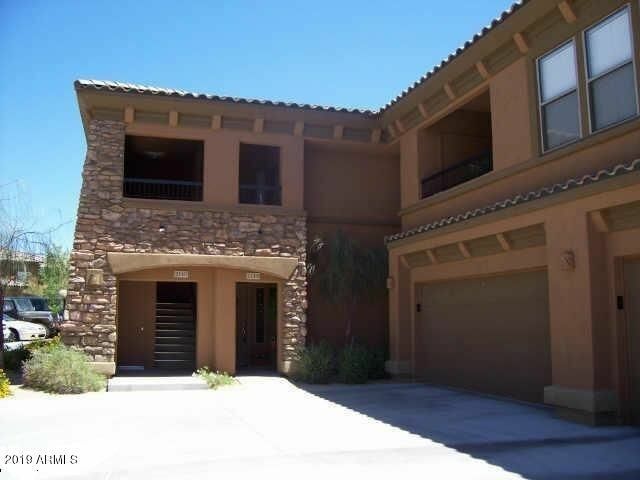 Grayhawk is a vast Scottsdale community known for its affordable condos and town homes. Ranging from simple to extravagant, Grayhawk condos appeal to a wide variety of buyers seeking a luxury lifestyle. 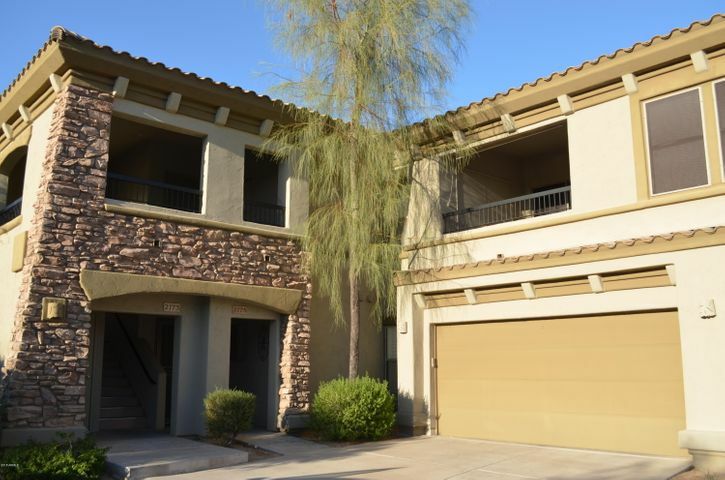 There are eight unique subdivisions in Grayhawk that feature 2-bedroom and 3-bedroom condos. 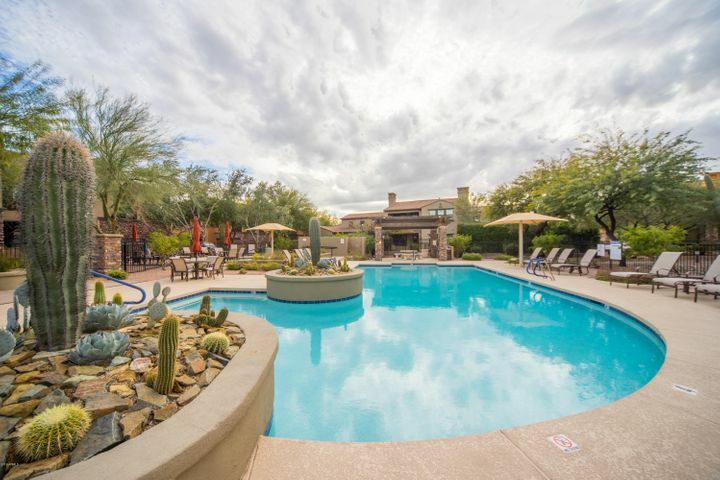 If you seek an ideal vacation home or lock-and-leave property, Grayhawk is the community for you. 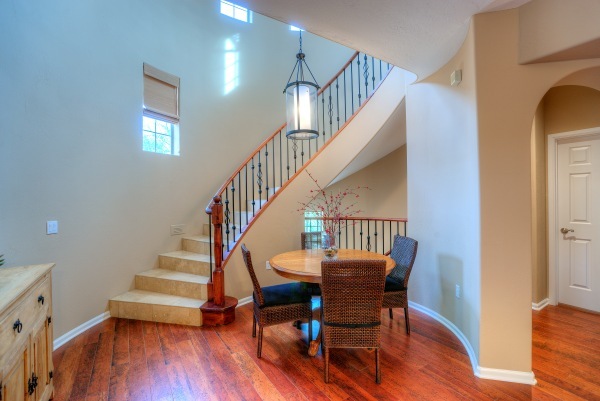 Browse homes using the search options above, and find your Scottsdale dream home today. Tired of scouring endless home listings to find that perfect condo? 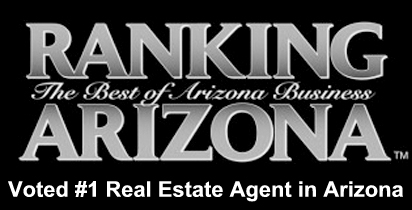 Let your dedicated Grayhawk Realtors do the work for you! 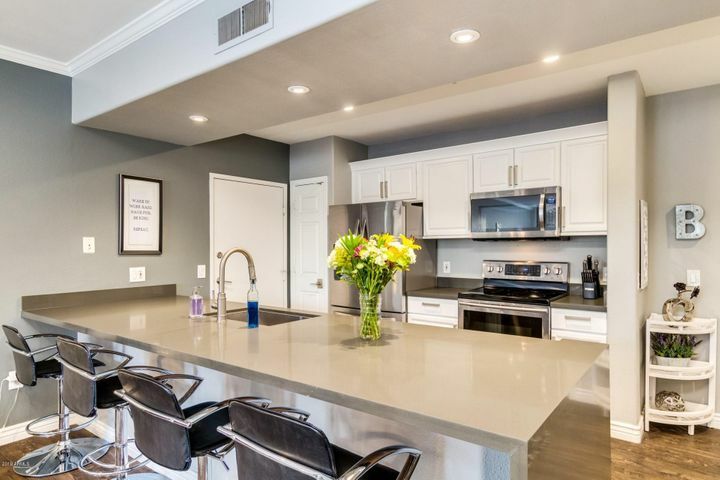 Tell us what you are looking for in a condo. Be as broad or as specific as you like – we will search for condos that meet your unique criteria and email you the listings. The best part is that when a new condo hits the market, you will be among the first to know about it. 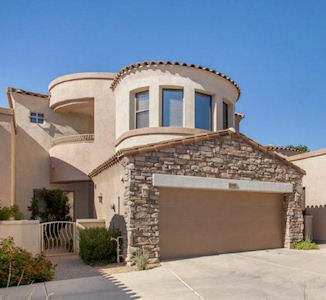 Our Free Home Finder service is the easiest and smartest way to shop for Scottsdale condos online. 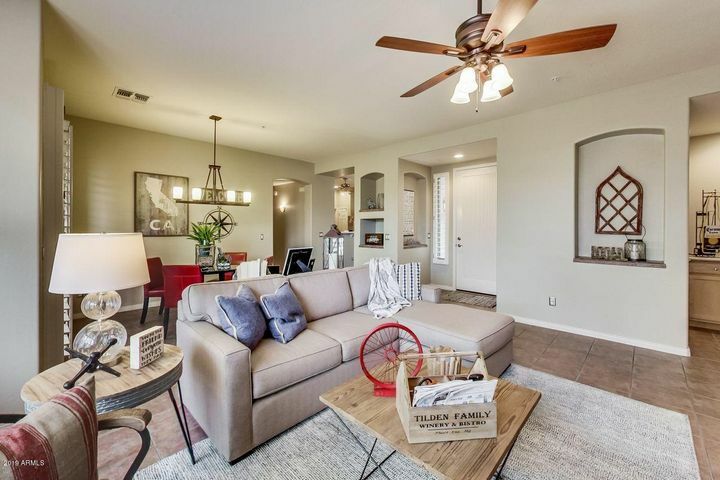 Just email us at Carmen@TopScottsdaleHomes.com with info about what you are looking for. 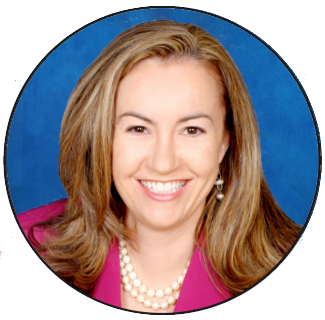 At Trillium Properties, we value exceptional customer service and dedication. We are committed to providing our clients with a home buying experience that is fun and enjoyable. 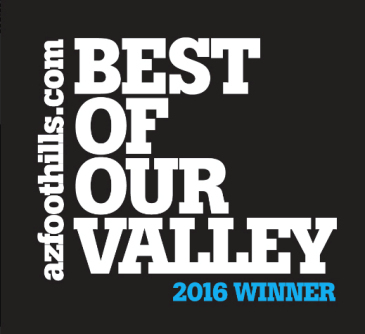 We do this by applying our vast knowledge of the Scottsdale real estate market to help you find the right home at the right price. 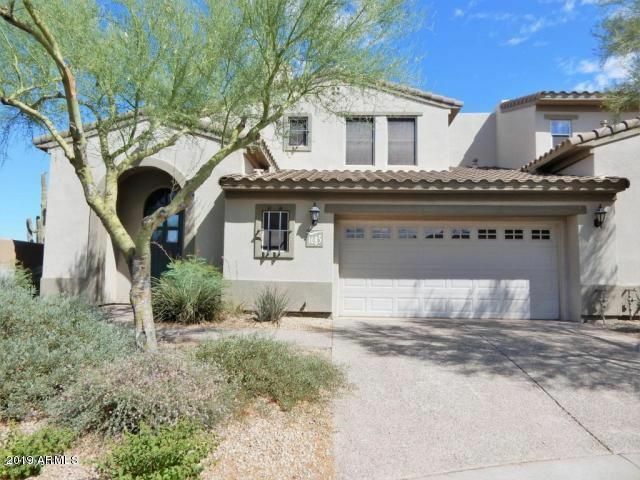 Call us at (480) 363-6244 today to arrange a showing of any Scottsdale properties for sale.